Hearing for the appeal of the defendant in "Hizb ut-Tahrir case" Ruslan Zeytullayev will be held at the end of July. 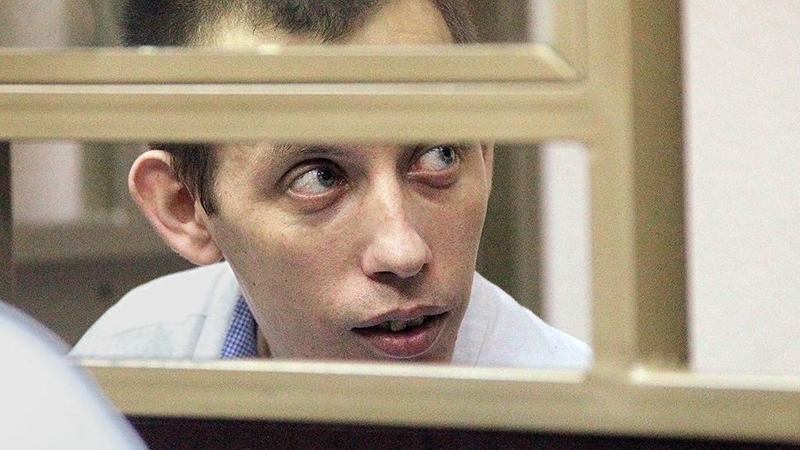 The Supreme Court of Russia will consider appeals against the verdict of the defendant in Sevastopol "Hizb ut-Tahrir case" Ruslan Zeytullayev on July 27, the defense lawyer Emil Kurbedinov reported. 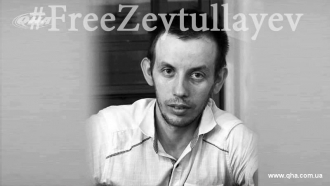 “On July 27, at 10 o'clock, Moscow, Supreme Court of Russia, will consider appeals (on the verdict of the North Caucasus District Military Court of Rostov-on-Don) of Ruslan Zeytullayev (Hizb-ut Tahrir case, Sevastopol four), of his defenders and, of course, of the prosecutor, who had not been convinced by twelve years of strict regime for beliefs (he requires 17 years)!” Kurbedinov wrote in Facebook. Earlier Ruslan Zeytullayev told about his intention to announce a third hunger strike before the hearings for the appeal in his case.